For added warmth and protection whilst you work, accept no alternatives. The Supertouch Stockinet Cotton Jersey Glove Liners 24901/24903 (Full Case of 600 Pairs) act as a fantastic liner, making them ideal for a whole host of tasks. To help you save money, the Supertouch Cotton Jersey Glove Liners are available in a number of money saving bulk packs, providing you with more fantastic gloves for your money. 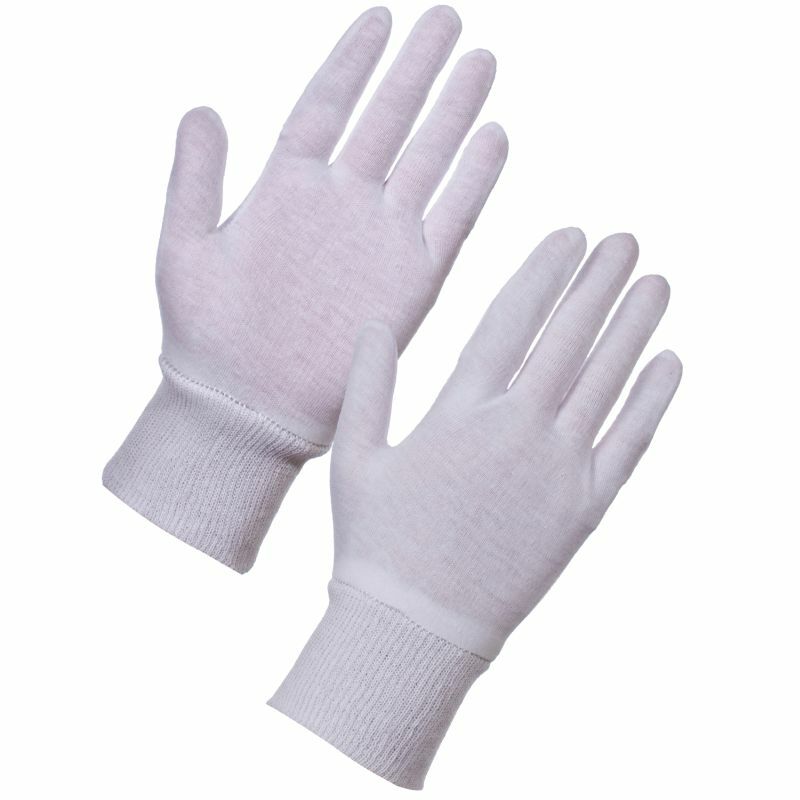 These gloves are available as a half-case of 300 pairs, a full case of 600 pairs or two full cases of 1200 pairs – the more you buy, the more you save!